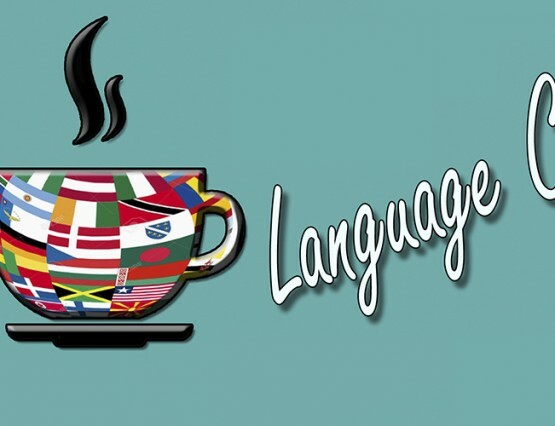 Language Café Get ready for a spring semester full of languages and good conversations every other Saturday afternoon. Every date will feature multiple languages, we will update the list before each event, so you know which languages will be there. Check out the facebook event for updates. Participation is, as always, free. 😀 If you’re interested in volunteering for the language tables, read more here.